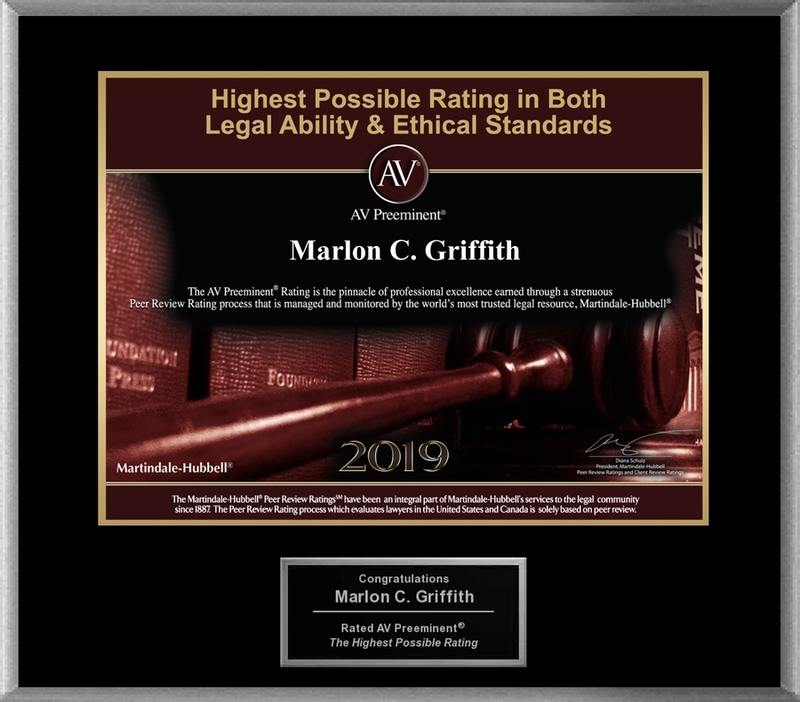 WASHINGTON, DC, January 05, 2019 /24-7PressRelease/ — Martindale-Hubbell® has confirmed that attorney Marlon C. Griffith still maintains the AV Preeminent Rating, Martindale-Hubbell’s highest possible rating for both ethical standards and legal ability, even after first achieving this rating in 2011. For more than 130 years, lawyers have relied on the Martindale-Hubbell AV Preeminent® rating while searching for their own expert attorneys. Now anyone can make use of this trusted rating by looking up a lawyer’s rating on Lawyers.com or martindale.com. The Martindale-Hubbell® AV Preeminent® rating is the highest possible rating for an attorney for both ethical standards and legal ability. This rating represents the pinnacle of professional excellence. It is achieved only after an attorney has been reviewed and recommended by their peers – members of the bar and the judiciary. 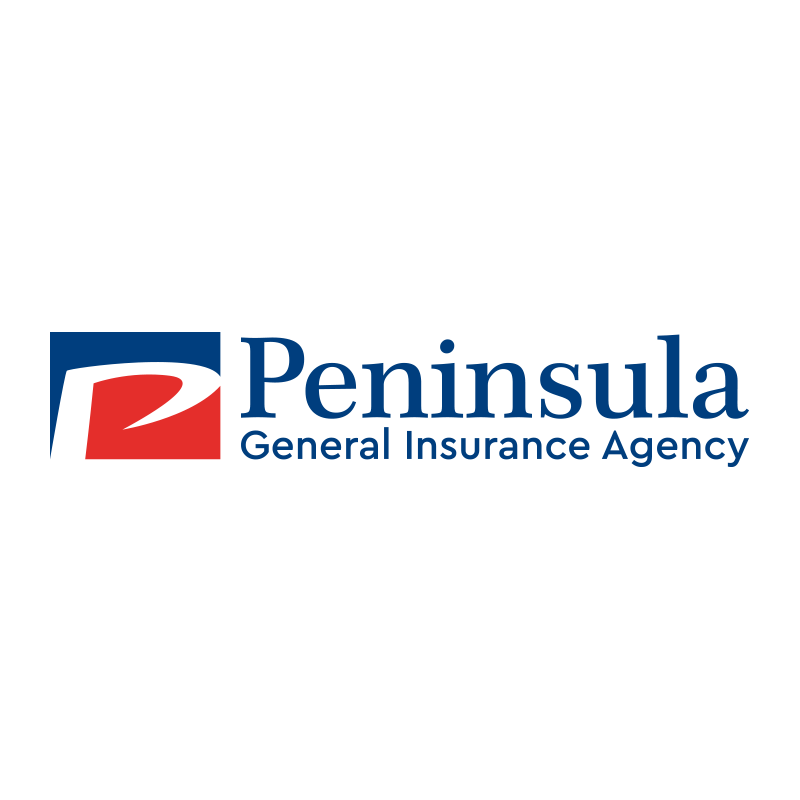 Congratulations go to Marlon C. Griffith who has achieved the AV Preeminent® Rating from Martindale-Hubbell®. Mr. Griffith is a founding and managing member of Griffith & Wheat, PLLC. Mr. Griffith is a proven trial litigator who has been consistently recognized as one top trial attorneys in Washington, D.C. Mr. Griffith has represented a diverse group of clients in criminal and business matters in the District of Columbia, Maryland, and throughout the country. The plaque shown here commemorates Marlon C. Griffith’s recognition. To find out more or to contact Marlon C. Griffith of WASHINGTON, DC, call 202-496-4963, or visit http://www.griffithwheatlaw.com. As a result of this honor, American Registry LLC, has added Marlon C. Griffith to The Registry™ of Business and Professional Excellence. For more information, search The Registry™ at http://www.americanregistry.com. This press release was written by American Registry, LLC, with approval by Martindale-Hubbell as well as approval and/or contributions from Marlon C. Griffith.